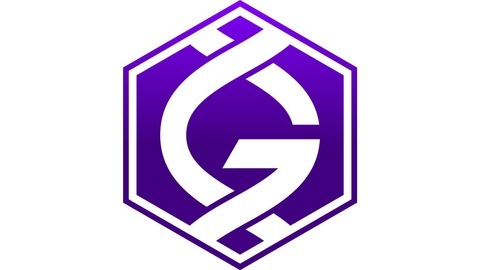 This is a repository for recordings for Gridcoin community hangouts held on mumble. Thanks to the beyond bitcoin community we're able to hold these mumble meetings, we are optimistic regarding our future community collaboration. 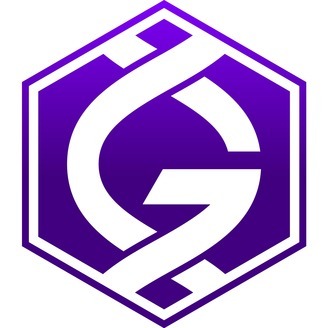 If you'd like to participate, download Mumble and setup using these details: Label: Beyond Bitcoin - Gridcoin Address: mumble.grcnode.co.uk Port: 64738 Username: Password: w0rldCh@NG3rsUN!t3. Customminer attended the 2017 BOINC Workshop in Paris and provided a short presentation about Gridcoin in-front of many key BOINC project representatives.